At Pacific Regenerative and Interventional Medicine in San Jose, CA, Dr. Blatz uses the most advanced centrifuge available to help him design custom stem cell treatments for each patient and condition. He also uses special image-guided orthopedic ultrasound for greater diagnostic and placement accuracy. His work is focused on helping patients of all ages return to their sports and their work more quickly with less pain and much faster recovery. 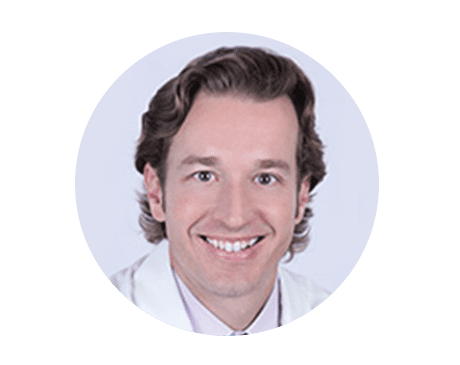 In his spare time, Dr. Blatz enjoys playing golf, keeping fit with cross-training and high-intensity circuit training, and spending time with his wife and two young daughters.